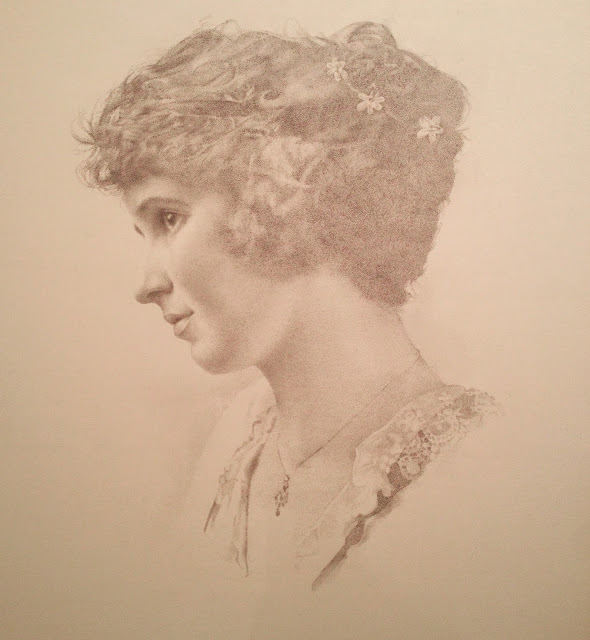 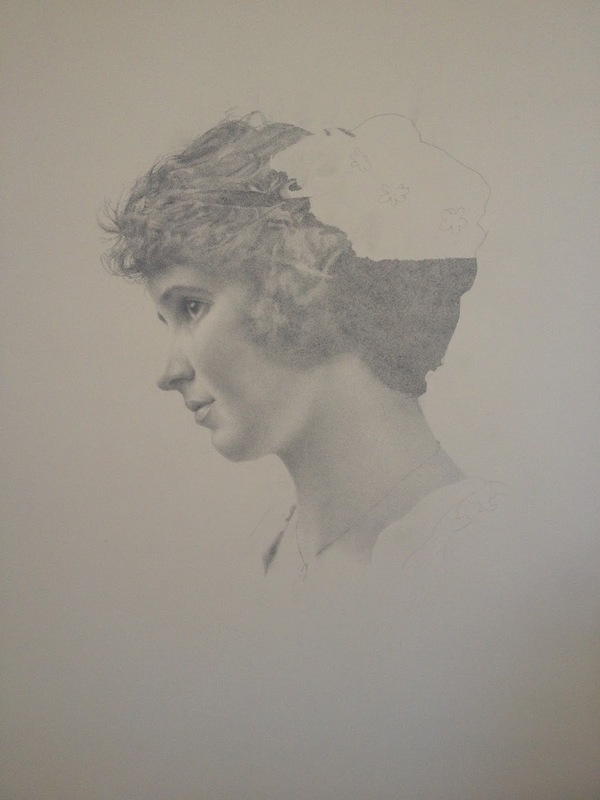 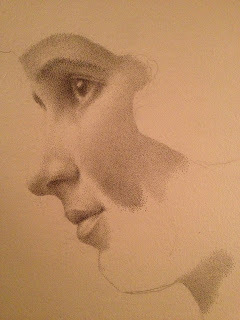 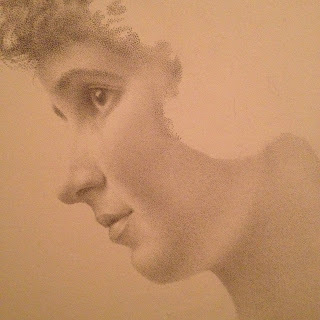 This is a drawing I started about 5 years ago of my great grandmother, Virginia. 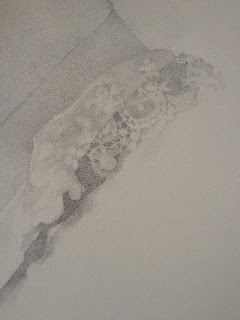 It is made up of tiny dots meticulously drawn by hand. Close up detail photos in progress of the dots that make up the drawing.